I was immediately charmed when I found Lulu Bianco’s Calabrisella Mia blog. Lulu is a native of Toronto, Canada, and her dear father, who passed away five years ago, was Italian, instilling in her a love for the Bel Paese and its traditions. 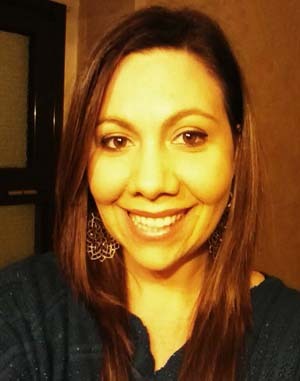 She picked up and moved to Cosenza a few years ago, and now writes a blog that’s a beautiful mix of her personal journey and a fascinating insider’s look at the town, including such fun things as the We Are Happy…from Cosenza You Tube video that was shot all over Cosenza and went viral! We’re so glad she’s come along with us to spread the joys of her town, with advice for a Golden Day in Cosenza. It doesn’t matter where you are in Italy; the best way to start any Golden Day in Italy is with a typical Italian “colazione” (breakfast) of caffé (coffee) and cornetto (croissant). You not only get to have great coffee and a yummy sugar boost of energy to get you through the day, but you also get to participate in one of Italy’s oldest traditions. The bar is where most Italians start their day and you will encounter all types of people there. 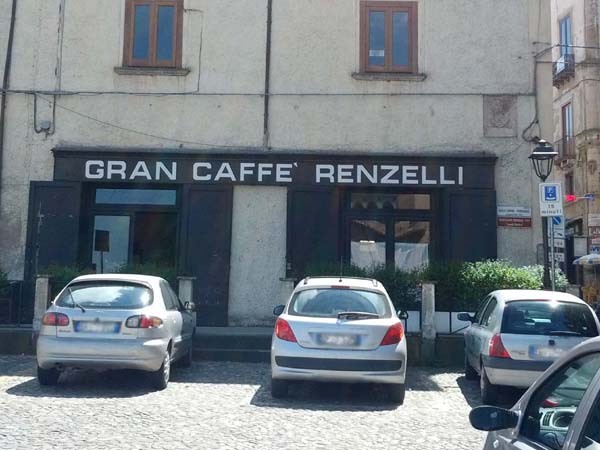 I suggest heading to Gran Caffe Renzelli (Corso B. Telesio), in operation since 1805, located in the historical centre. For a real treat, order a “Varchiglia alla monacale” a sweet invented in the 1300s by nuns who at the time had their convent in Cosenza. It has since been handed down through the generations and is this café’s signature sweet. 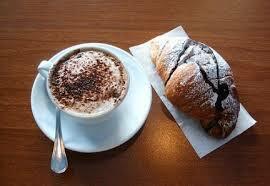 Now that we’ve got our sugar boost, let’s head for a walk starting with Piazza 15 Marzo. 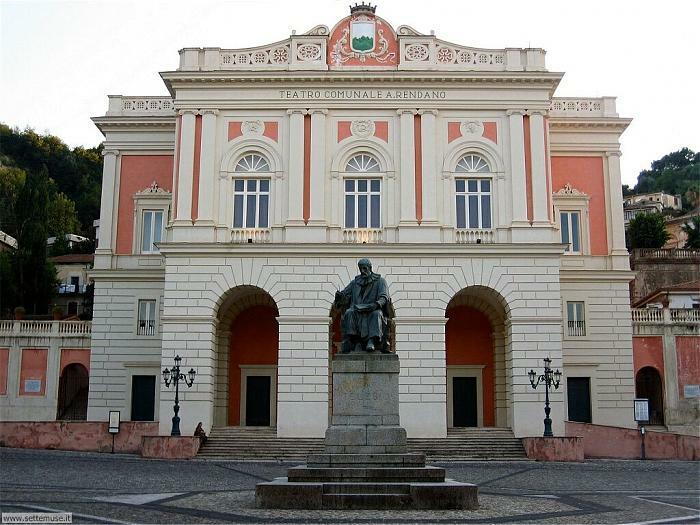 In the centre of the Piazza stands a statue of Bernardino Telesio (Italian philosopher) and behind him you’ll find the beautiful Rendano Theatre, which was built in 1887 and named after Cosenza-born Alfonso Rendano, inventor of the “third pedal” on the piano. Look familiar? If you’re an Italophile it might because it was made to resemble the world famous La Scala in Milano. As you make your way back to the city centre, don’t forget to climb the steps of the Duomo, originally built in the 7th century and visit this remarkable building. Here you will find a painting of Madonna Del Pilerio (patron saint of Cosenza). It is believed that she freed Cosenza from the plague in 1576 by taking on the disease herself (which appeared as the stain on her cheek). The amount of history in this building definitely makes it worth a visit. In Southern Italy “si mangia bene” (you eat well) and Cosenza is no exception. 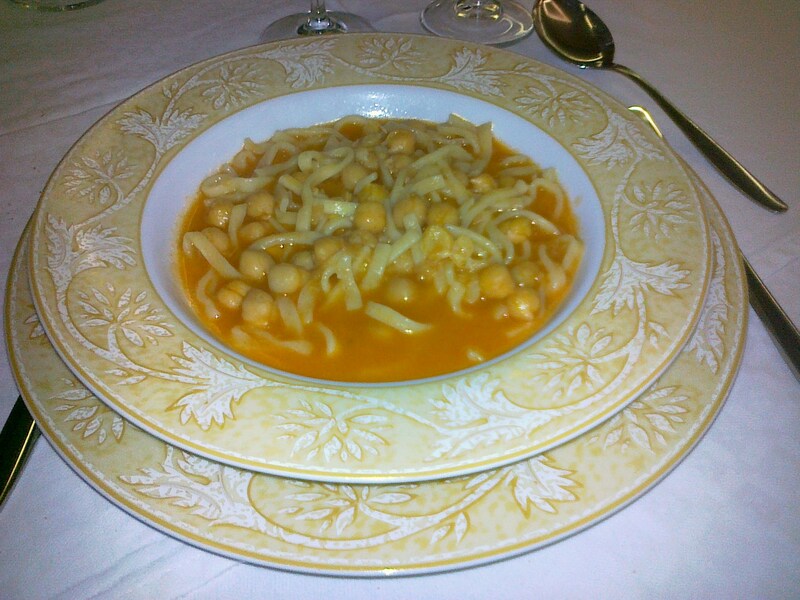 For a traditional Cosentino plate of “lagane e ceci” (pasta with chick peas) go to “Al Vicoletto” (Traversa Francesco Gioia 9-11) a small restaurant tucked away in a side street. It`s a place frequented by locals and a definite treat for tourists in the know. You can enjoy many local dishes without the inflated prices. After all that delicious food, it`s time to walk it off and what better way to do that then on Corso Mazzini. It’s a large pedestrian area and the `meeting place` for the people of Cosenza. It is also home to MAB -“Museo all’aperto Bilotti”, an open-air museum. 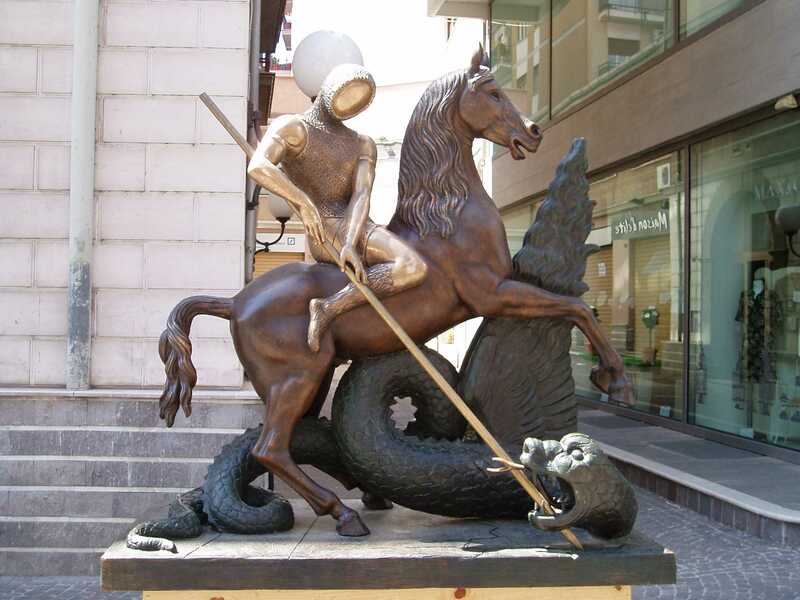 As you walk along Corso Mazzini you can gaze upon the many beautiful art sculptures including “St. George and the Dragon” by Salvador Dali. Usually shops close mid-day during lunch however you can find many shops on Corso Mazzini open if you’d like to do some shopping. 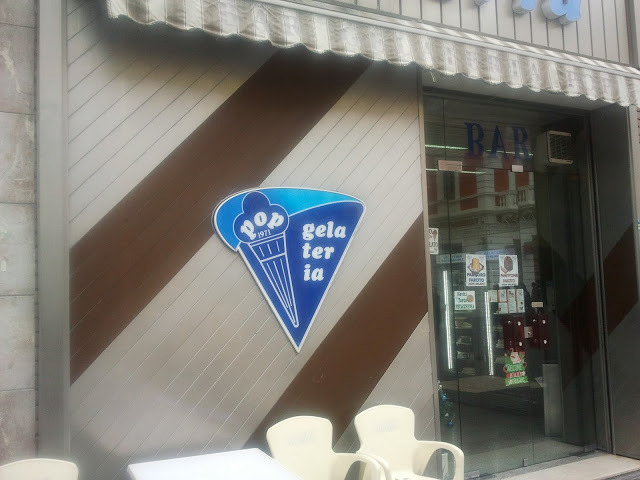 Don’t forget to “pop” into “POP Gelateria” for some delicious gelato. You will always see people coming in and out of this long-standing establishment! Cosenza is situated near the Sila Mountains, which is a perfect way to escape the heat and get some fresh air. 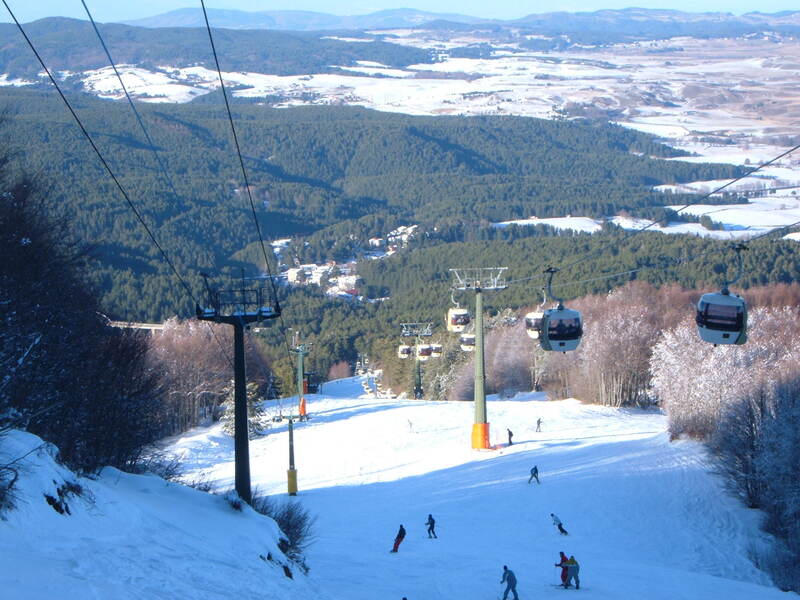 A great place to visit in particular is Camigliatello Silano with its main hub located inside the Sila National Park. You can take a ski lift up to the top of Monte Curcio for a spectacular view of the rolling mountains and Lake Cecita, a man-made lake. This mountain resort village also has a wide range of small local craft shops where you can buy local products created by Calabrian artisans. You can also purchase many of the Sila regions specialties like its cheeses, porcini mushrooms, potatoes and cold cuts. 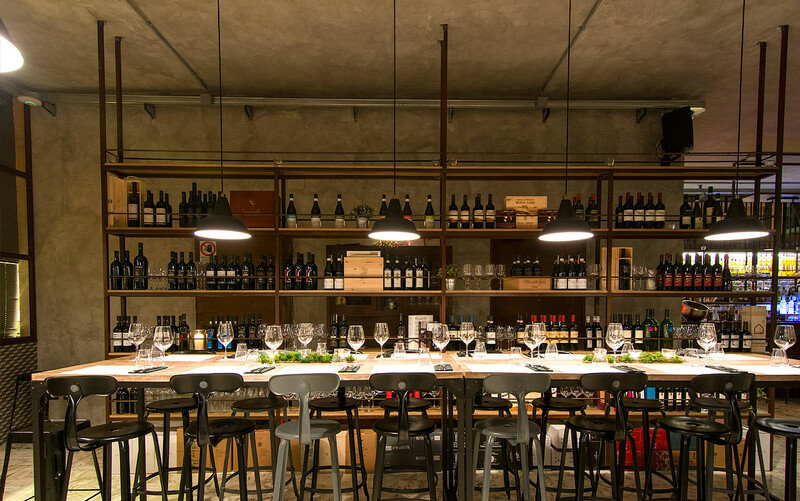 Head back to Cosenza for an evening stroll on Corso Mazzini to get a feel for what the traditional “passeggiata” (evening stroll) is all about before heading to Galliano Industrial Bistrot (Via Galliano, 8 tel: 0984 23894) for a light dinner, great wine and music. 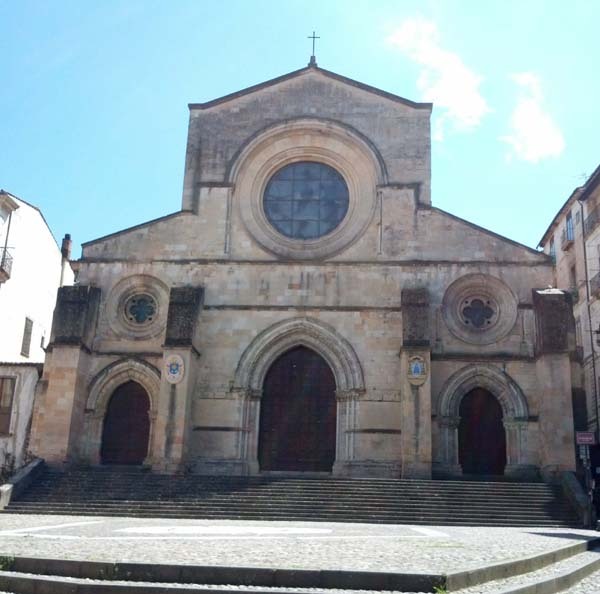 Looking for a place to stay in Cosenza? I would suggest Home Club Suite Hotel (Viale Giacomo Mancini, 28 tel: 0984 76833), situated close to the historic centre as well as the main city streets. Grazie mille Lulu, I hope to meet you in Cosenza before too long! I too enjoyed the photos! Next stop is to enjoy the real thing! Loving the blog, as always. 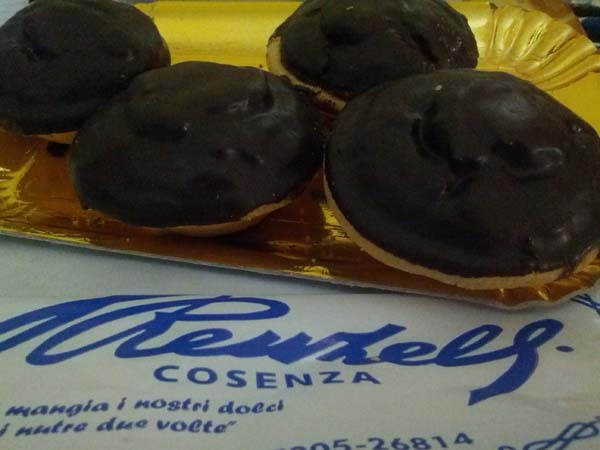 and Cosenza, and those PASTRIES! I envy the women who make the trip with Susan this fall! Thank you for your kind words!! I hope that you get to go one day and make your own adventurous trip! 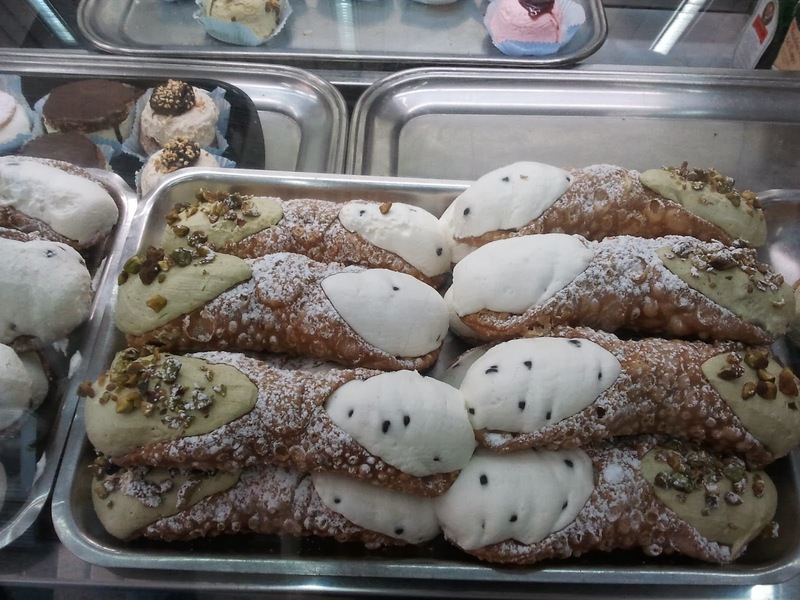 From caffe and cornetto to the old duomos and delicious cuisine, Cosenza is truly delightful! Thank you for a fascinating tour! It is no wonder why Cosenza is Happy!